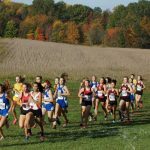 Multiple Teams · Oct 24 Cross Country I8 Championship Updates! 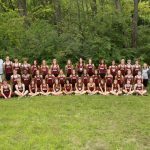 Multiple Teams · Oct 18 Cross Country Jensen Meet Update! Multiple Teams · Oct 13 Middle School Cross Country – Monday! Western MS XC no longer has a meet on Monday, October 16. There will be practice like normal from 2:45 – 4:30. Multiple Teams · Oct 12 Middle School Cross Country at Hastings! 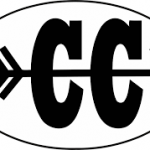 Multiple Teams · Oct 9 Western Portage Invitational Results! Multiple Teams · Oct 6 MS Cross Country Places 2nd Place at Sturgis! 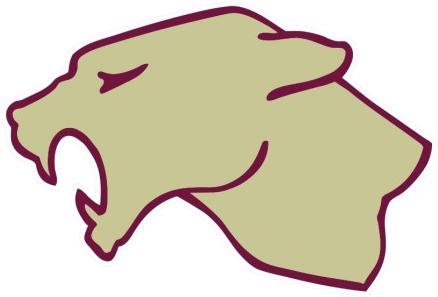 Multiple Teams · Sep 28 Middle School Cross Country Parkside Results! Multiple Teams · Sep 25 Middle School Cross Country Practice Time Change! Multiple Teams · Sep 20 MS Girls Cross Country Takes 1st and Boys 3rd!